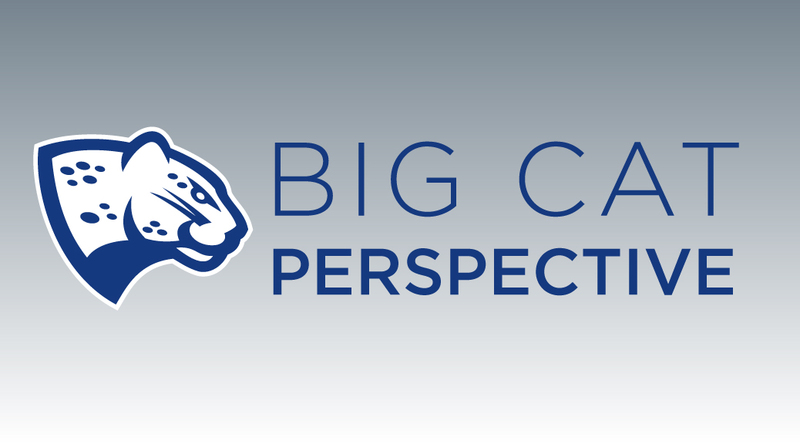 Jaguar Athletics and all 13 NCAA championship teams will compete as Augusta University for the 2015-16 seasons, Director of Athletics Clint Bryant announced on Tuesday, Sept. 29. The University System of Georgia Board of Regents changed the name Georgia Regents University to Augusta University on Tuesday, Sept. 15. See the press release here. After more research through the NCAA, a name change can be done immediately. In the 2012-13 academic year when the university consolidated from Augusta State University to Georgia Regents University in January 2013, the Jaguars competed as Augusta State for the entire 2012-13 seasons. Since this change is solely a name change and not a consolidation of two universities, the Jags will be able to compete as the Augusta University Jaguars. The Jaguars will continue to use the jaguar-head logo as the primary athletics logo. 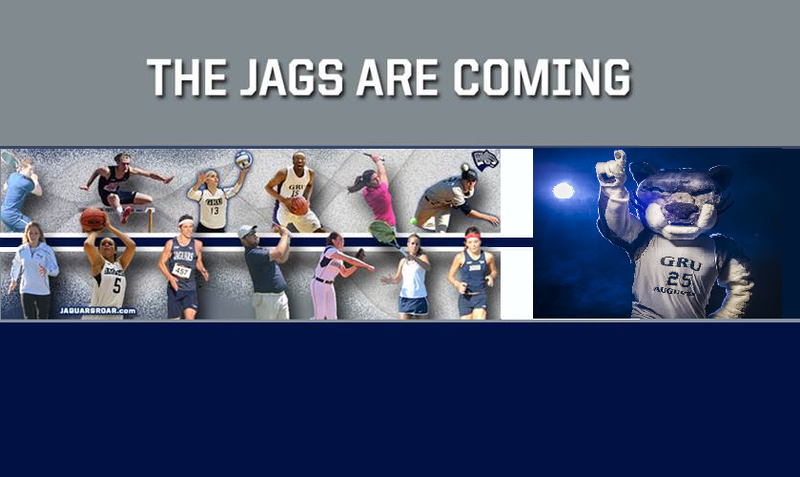 Fans of Jaguar Athletics can subscribe to the email listserve by clicking here.Fans can follow GRU Athletics at www.jaguarsroar.com and receive short updates on Facebook at GRUJaguars and on Twitter at @AUG_Jaguars. The Jaguars host their Peach Belt Conference opener against Columbus State this Friday, Sept. 18 at 7 p.m. in the Christenberry Fieldhouse. 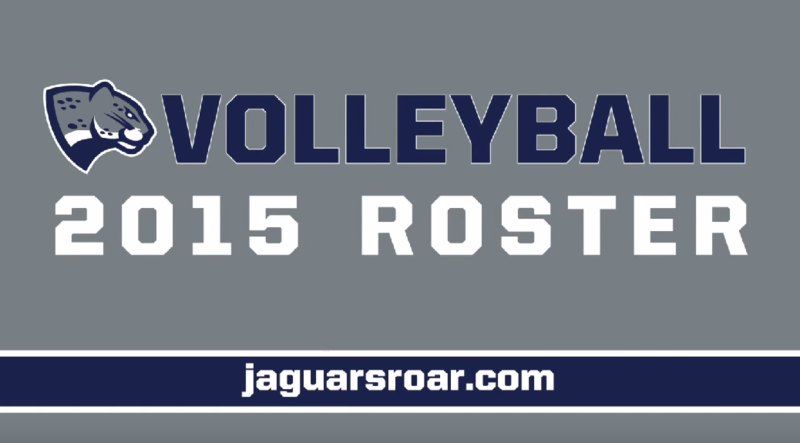 While you wait for the game to start, take a minute to click the video above and meet our 2015 Jags! Fans of Jaguar Athletics can subscribe to the email listserve by clicking here. To receive up to the minute news on all Jaguar Athletics, follow us on Facebook at GRU_Jaguars and on Twitter at @GRU_Jaguars. 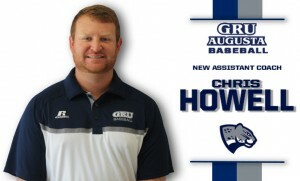 For more information about GRU Athletics, visit www.jaguarsroar.com. 2015-16 GRU Basketball season tickets now on sale! 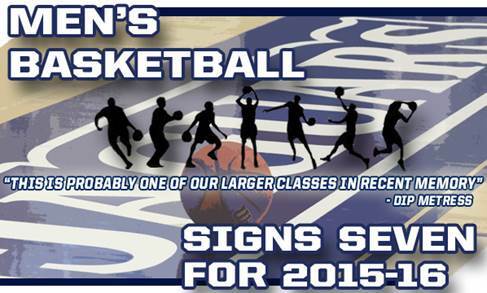 Georgia Regents University Athletics has released the season ticket plans for the 2015-16 Jaguar Basketball season! Fans can now purchase them by contacting the main athletics office off of Wrightsboro Rd. Current GRU students and current or retired GRU faculty and staff are admitted free of charge with a valid university ID. Contact the GRU Athletics Office (706) 737-1626 or email karlong@gru.edu. 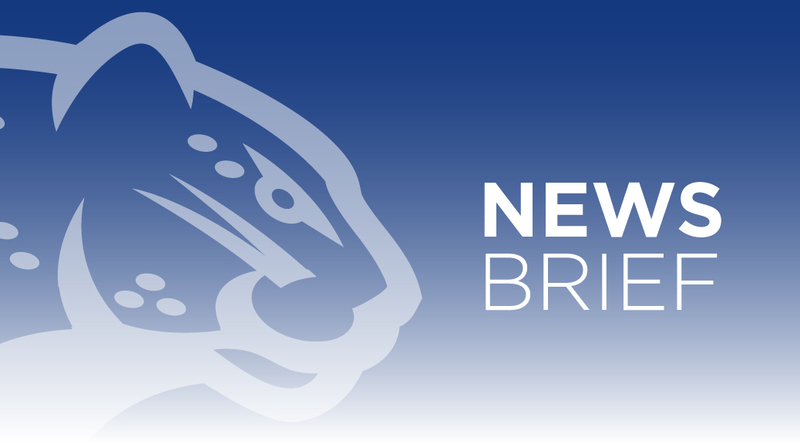 For the eighth straight season, Jaguar Basketball fans can purchase their season tickets and select reserved seats in Christenberry Fieldhouse prior to the tip-off of the season. Season ticket booklets are available for $100 to non-Jag Club members and are offered for $75, $50 and $25 to Jaguar Club members – depending on the buyer’s specific membership level. The season ticket booklets will include 21 tickets. A new addition this year is that each ticket within the booklet will be designated to a specific game. There will be a designated ticket for all 17 home games inside the booklet, as well as an additional four miscellaneous tickets to be used at any home game. All current GRU faculty and staff, as well as retired GRU, ASU, GHSU and MCG faculty and staff can purchase season ticket booklets (maximum of two) for $25. All retirees must get a valid JagCard from the Jag Card Office on the Summerville Campus. Note that all current and retired GRU faculty and staff and all GRU students are admitted to home games for free with a valid university ID. Jaguar Basketball fans also have the opportunity to designate a reserved seat of their choice for $25. Those fans who are interested in maintaining their current reserved seat or purchasing one for the first time should contact the GRU Athletics ticket office at 706-737-1626 or email Karen Long (karlong@gru.edu) by Friday, Oct. 9. All general-admission seating during the 2015-16 season at the box office is $8 for a single game and $10 for a doubleheader (women’s and men’s game). Senior citizens, along with non-GRU students, will be admitted for $7. All GRU students will continue to be admitted free with a valid student ID as well as faculty and staff. 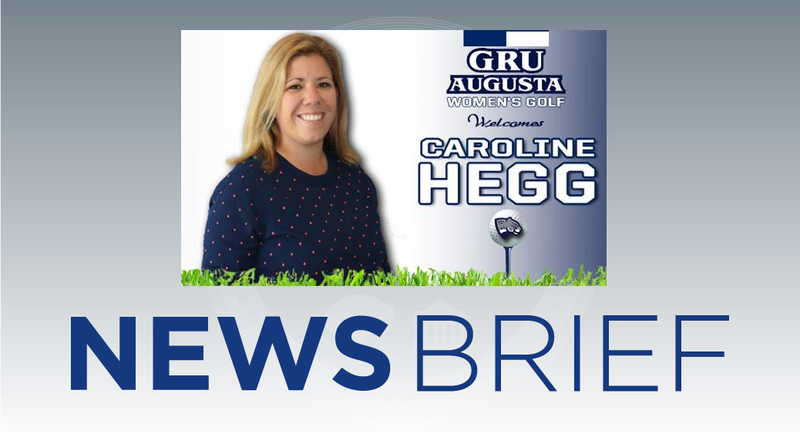 Caroline Hegg was named head women’s golf coach at Georgia Regents University on Tuesday, Aug. 4 during an 11:00 a.m. press conference at the J. Fleming Norvell Golf House. 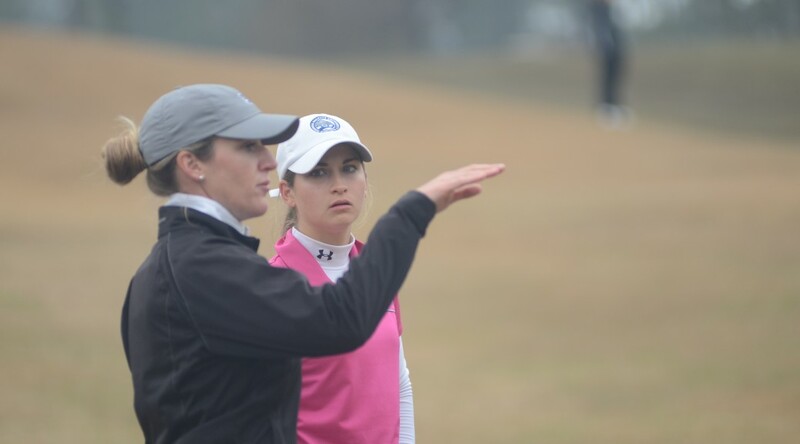 Hegg starts her first year as head coach of the GRU Augusta women’s golf team after serving as the assistant coach at Purdue University for the past five years. 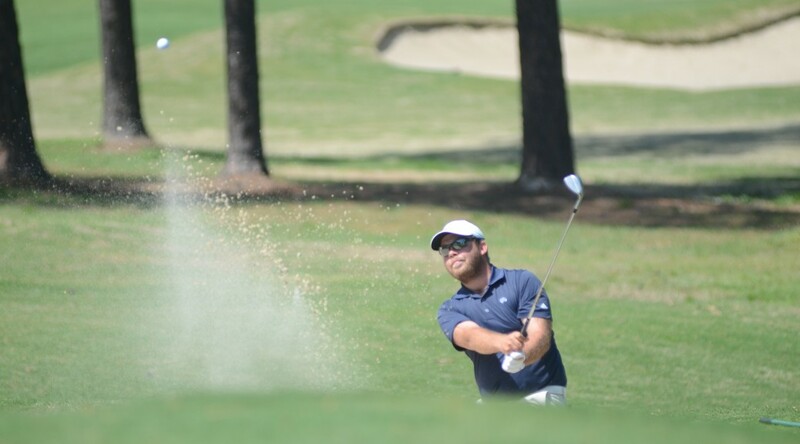 GRU Augusta Director of Athletics Clint Bryant introduced Hegg to a crowd of media and campus and community supporters at the Jaguar Golf facility. With her selection, Hegg became the sixth full-time head coach in the program’s history and replaced former coach Kory Henkes. Hegg spent five seasons with the Boilermakers and helped coach the team to three top-10 showings at the NCAA Championships including a runner-up finish in 2011 and third place in 2013. Under Hegg and the Boilers staff, there individuals earned Big Ten Championships, while the team garnered the 2013 Big Ten Team Championship. During her time in West Lafayette, Hegg coached five All-American selections, three Big Ten Players of the Year, and nine Academic All-American Scholar team recipients. Prior to coaching, she played four seasons for Purdue from 2003 to 2007. The Culver, Ind., native graduated in May 2007, with a classical studies degree and a minor in philosophy. Hegg was a three-time Academic All-Big Ten honoree, an NGCA All-Scholar Team recipient and a member of Phi Beta Kappa, the nation’s oldest academic honor society.